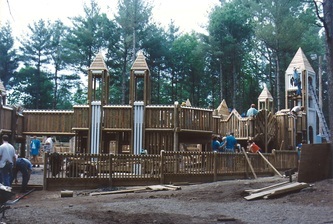 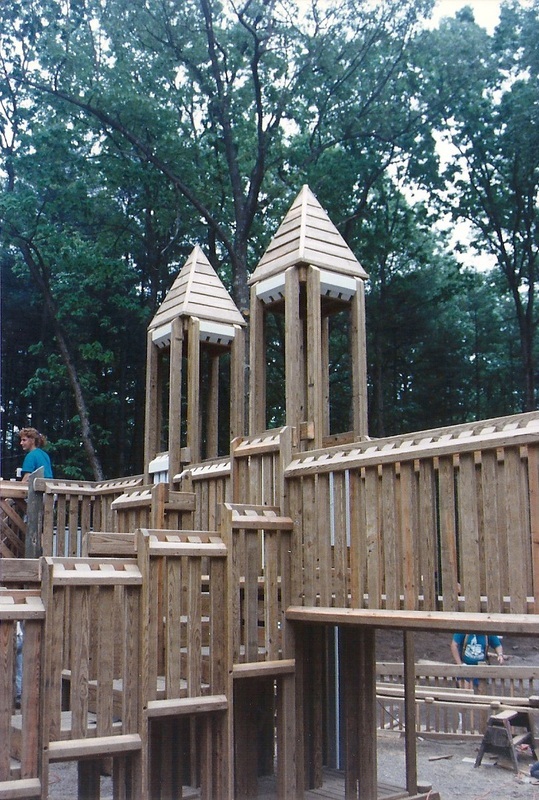 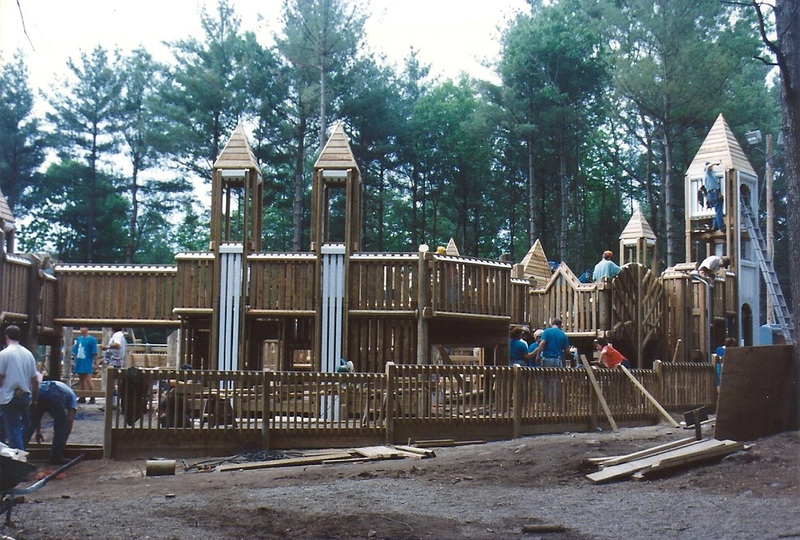 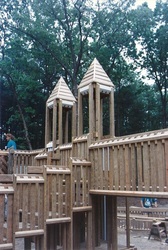 The playground was designed by Robert Leathers, a renowned playground designer, with the input from some of Salem’s elementary and middle school students. 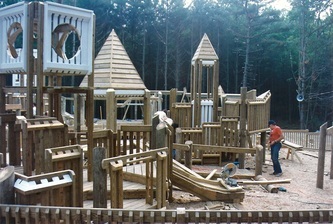 There are areas of play for children of all ages. 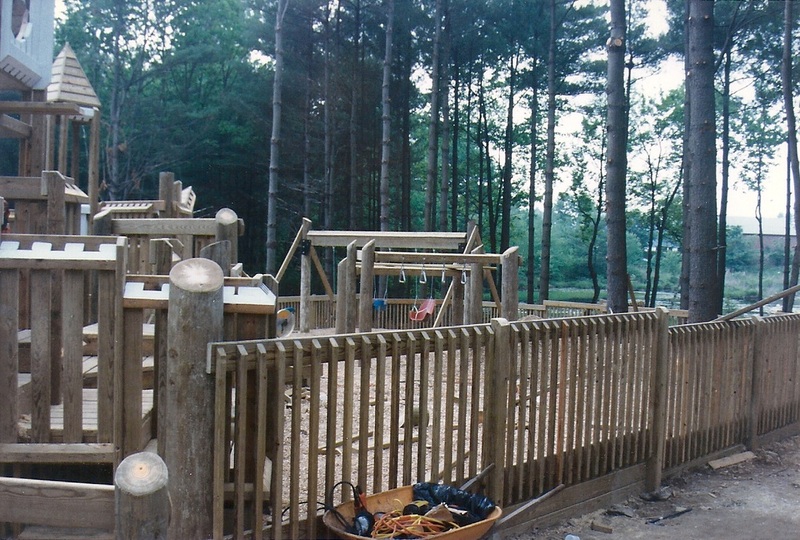 There is a sand box, toddler swings, as well as swings for older children, slides and much more. There are two separate picnic areas at the Field of Dreams. 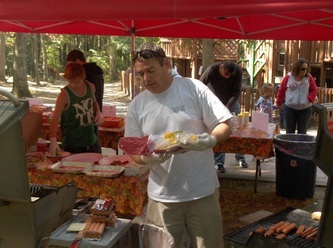 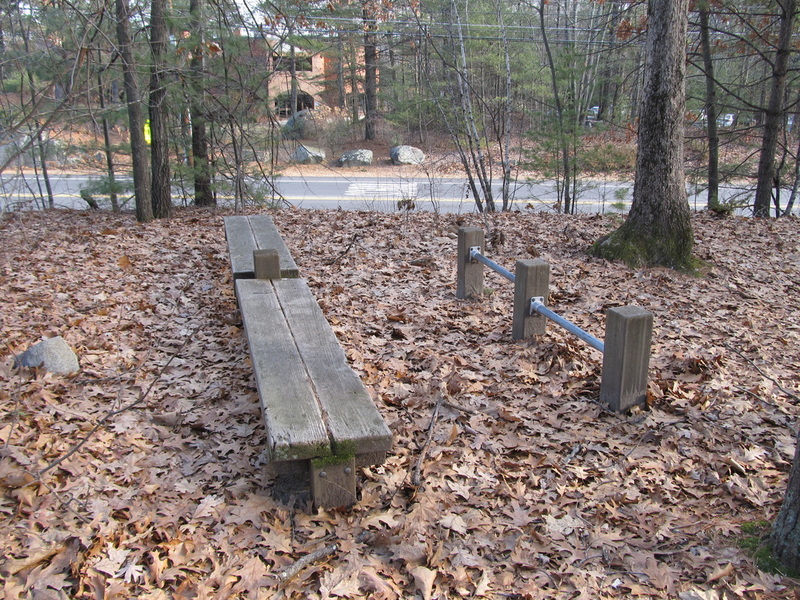 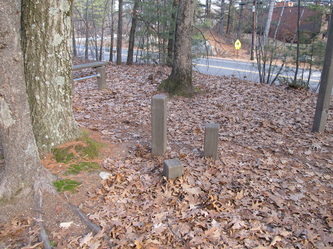 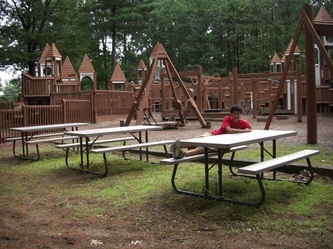 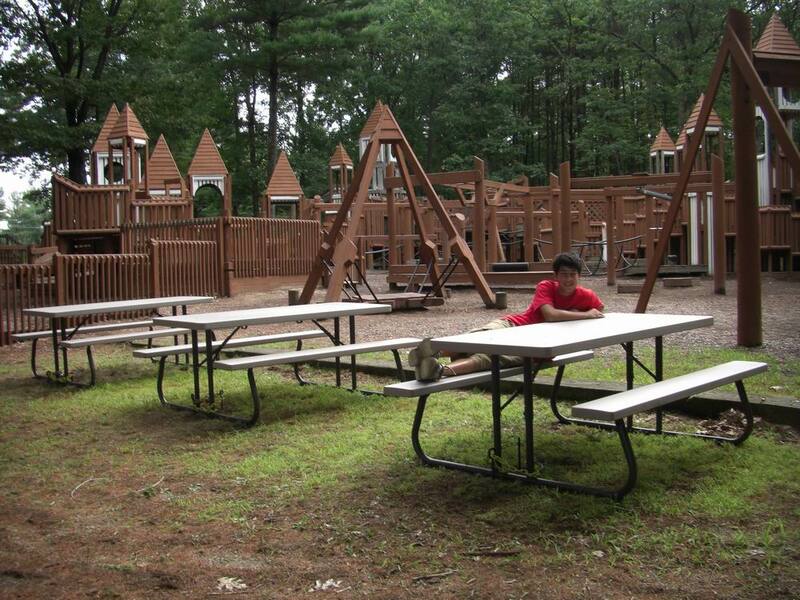 The original picnic area is next to the parking lot, and the second area is next to the playground. 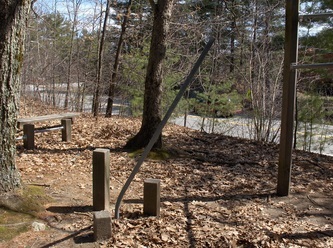 This second area is the result of an Eagle Scout project. 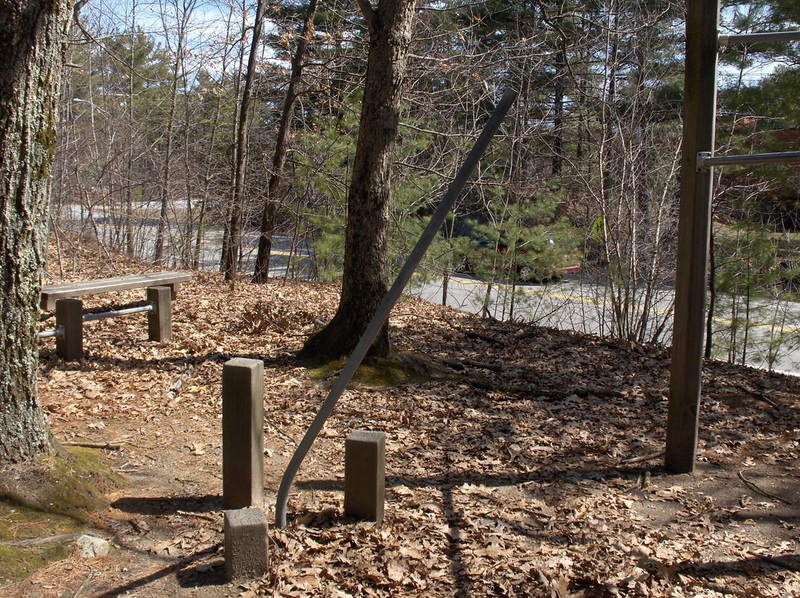 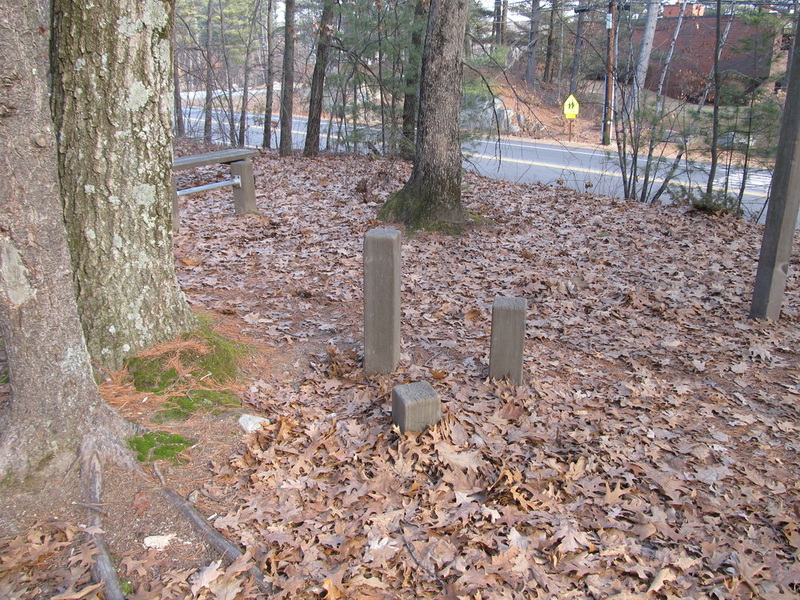 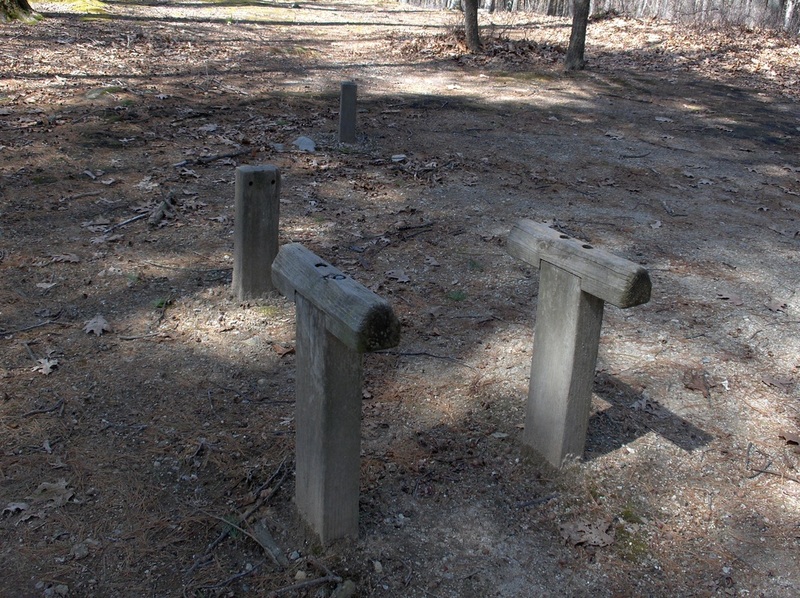 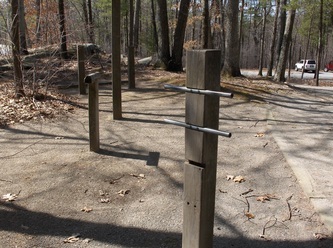 The Fitness Trail was donated by the Salem/Methuen Rotary Club. 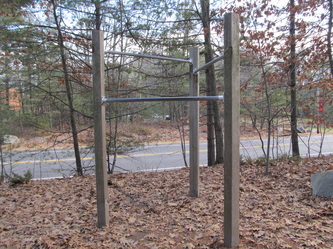 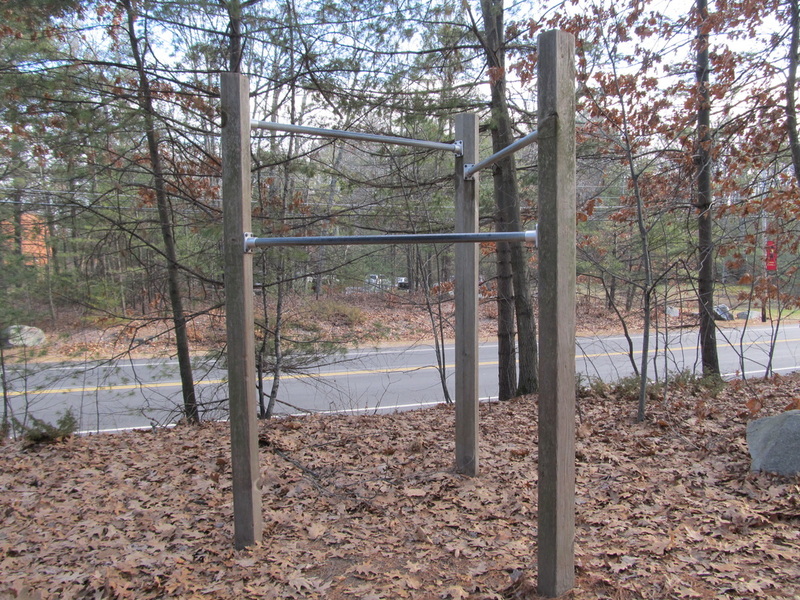 It is located in the wooded area at the front of the park, and contained eight fitness stations. 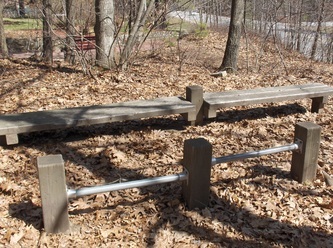 It has been vandalized over the years and we are now working on rebuilding the trail. 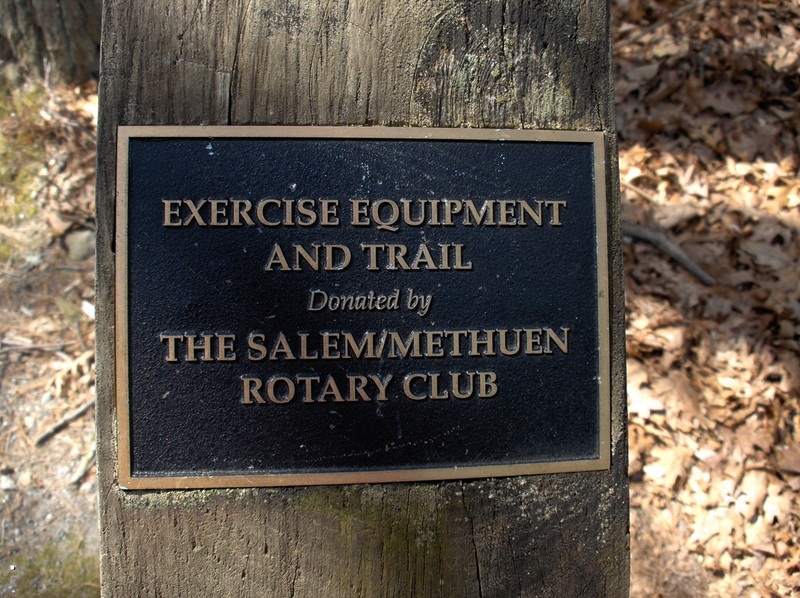 We are partnering with the Ingram Senior Center in Salem to join our fitness trail with theirs. 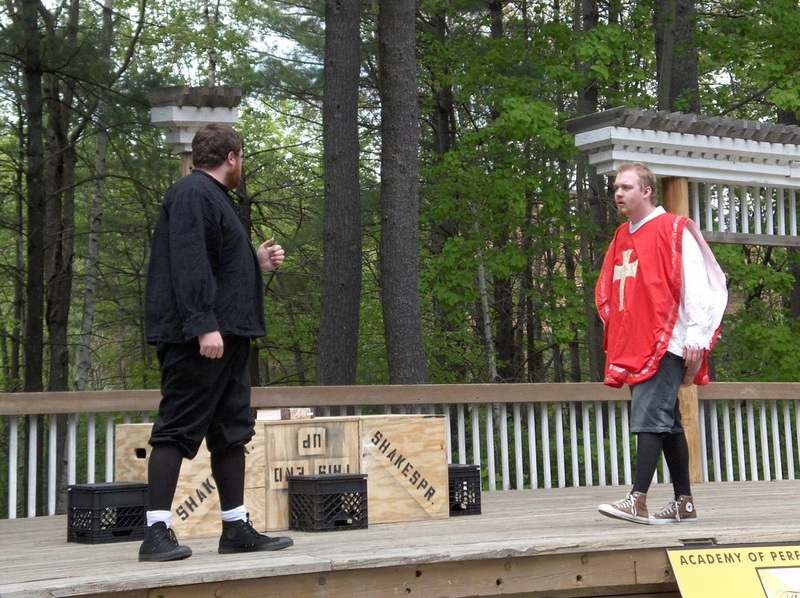 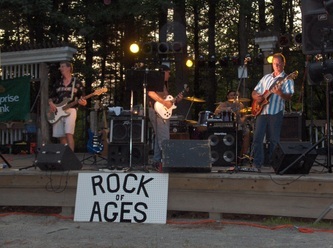 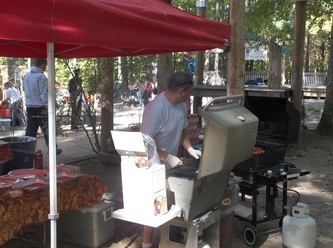 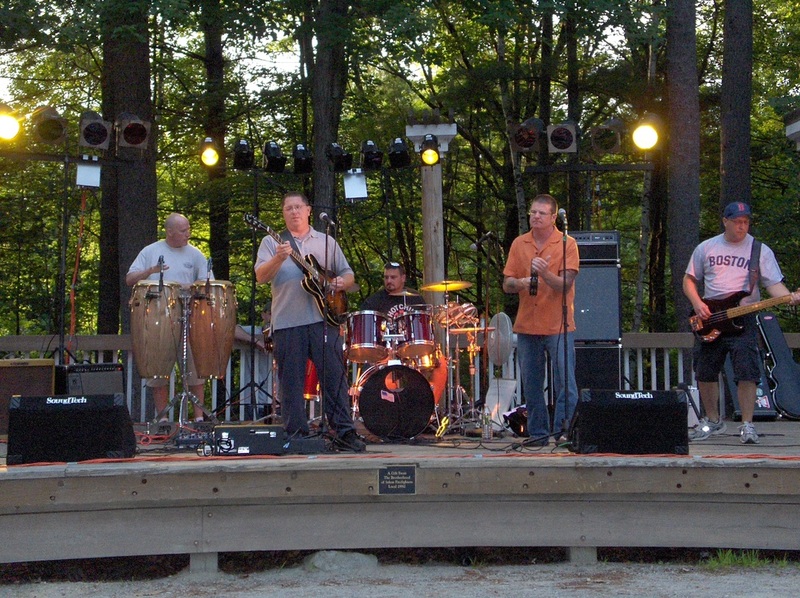 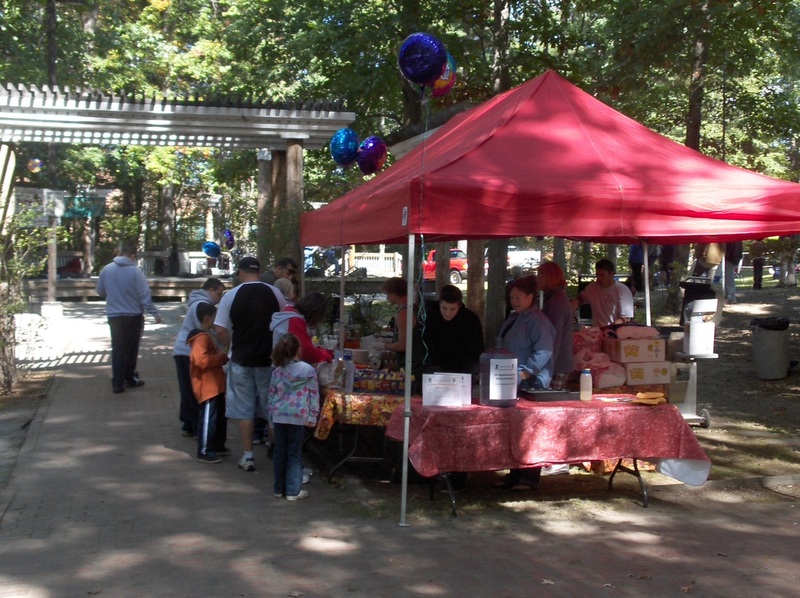 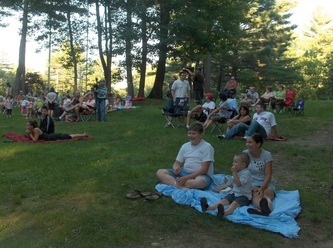 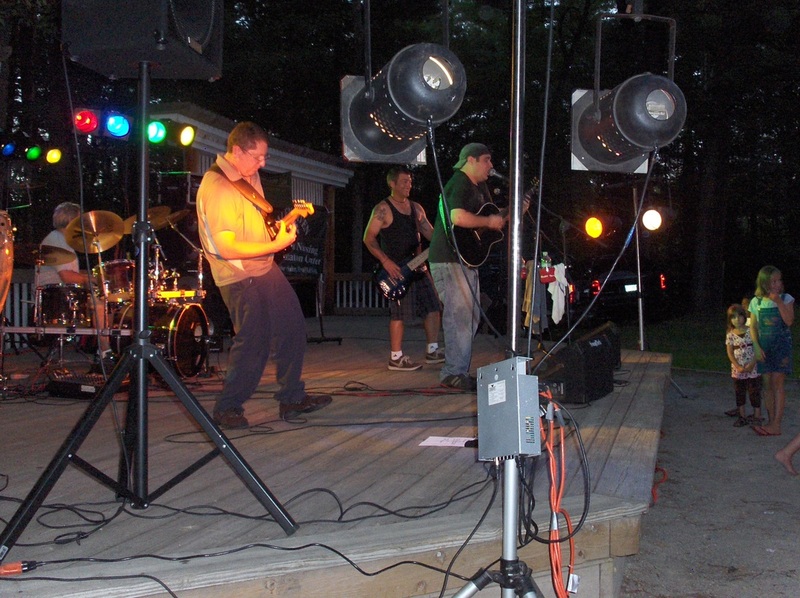 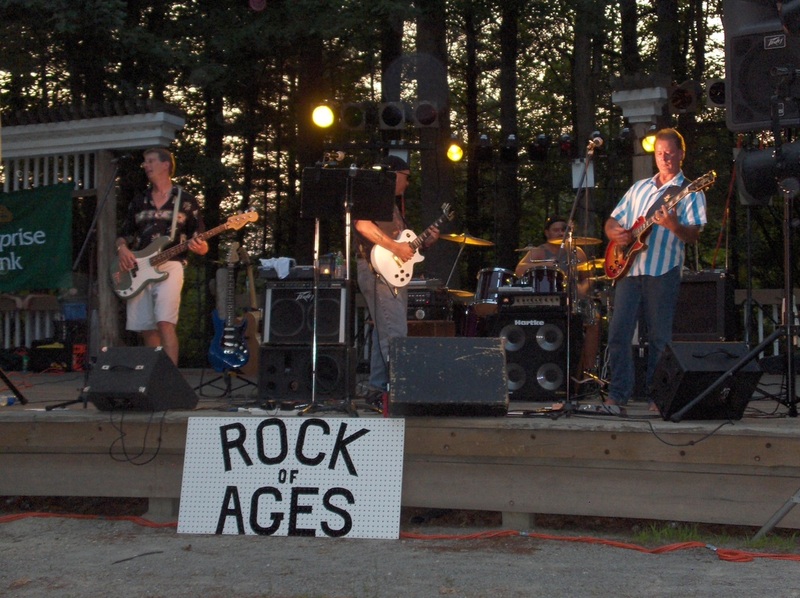 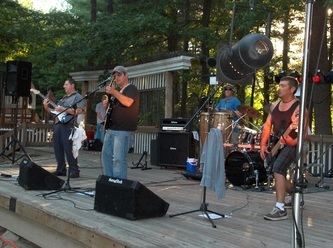 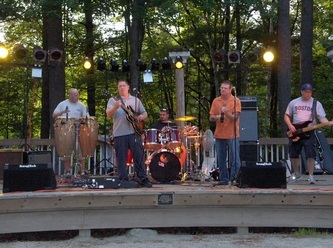 The Stage was built with the support of the Salem Firefighters Union and has provided the avenue for many of the activities at the park. 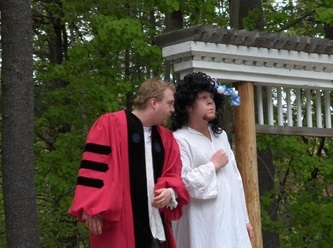 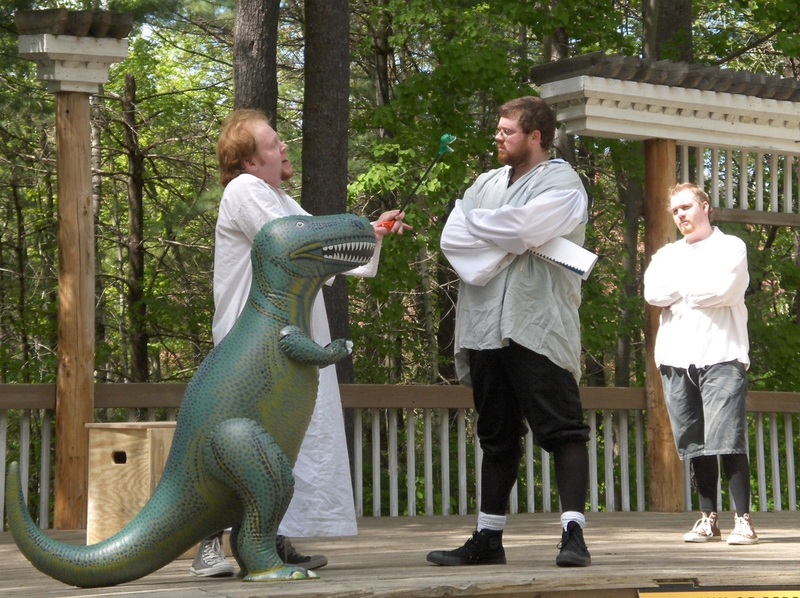 This includes our Summer Concert Series as well as a Shakespeare in the Park event that was held in 2007. 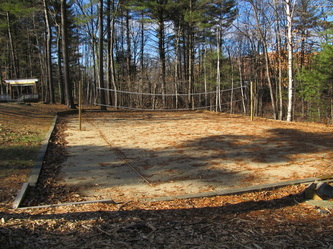 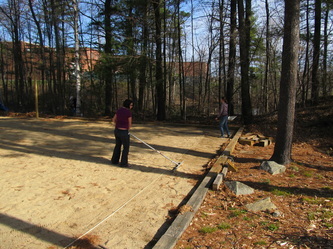 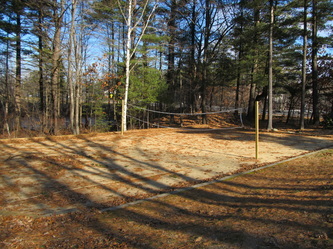 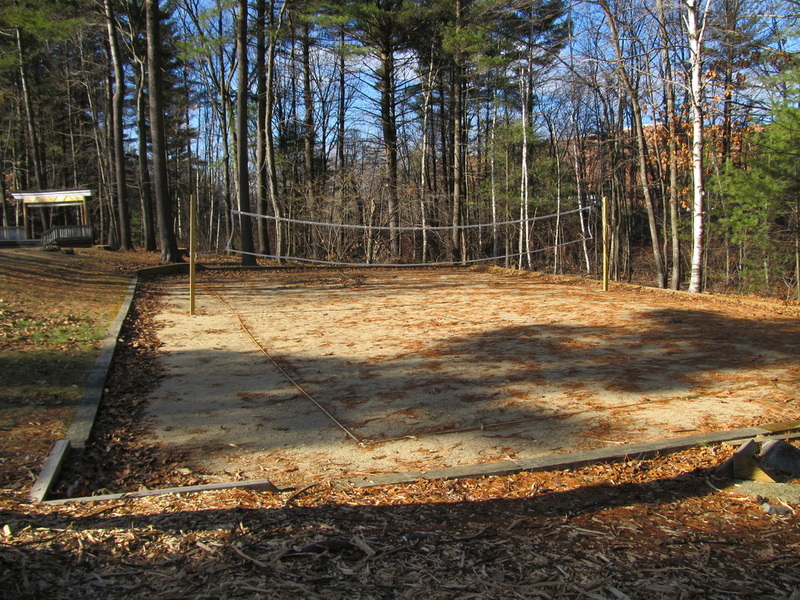 The Volleyball Court is available for use by outside organizations for a game or tournament, as well as for a pick-up game while the park is ﻿open. 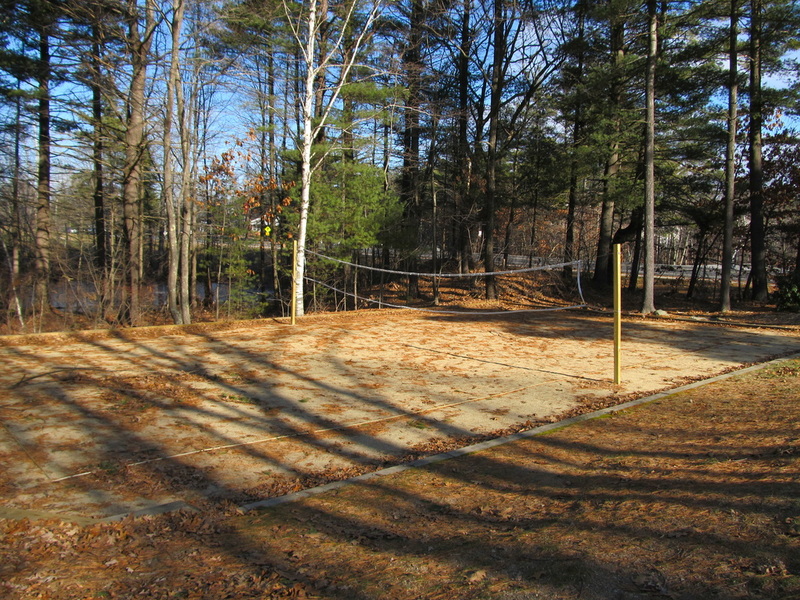 This court was recently rebuilt by one of Salem’s Boy Scouts who earned his Eagle Scout badge by completing this project.